Beth Hawthorn is a potter living in Roberts Creek. Her focus is on porcelain, black stoneware and terracotta – modern and minimal in style, with a neutral colour palette. 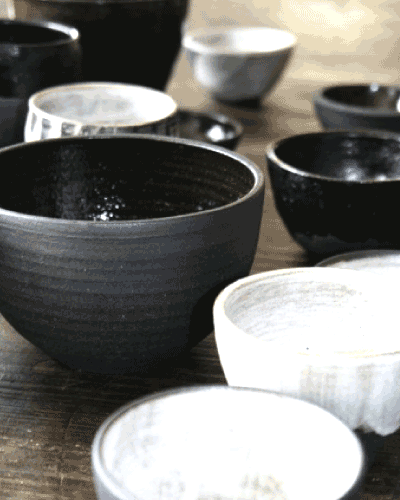 She creates small batches of functional ware and has a small showroom in her studio that is open to visitors and buyers.